From now on, new DNS protocol standards are in effect. 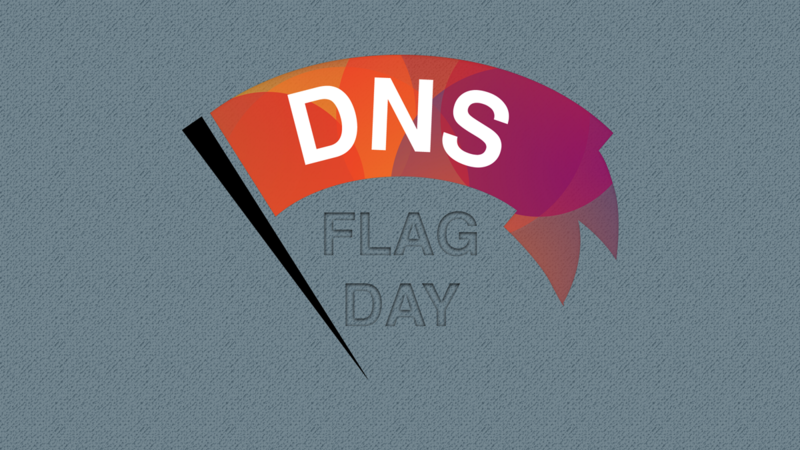 Today, February 1, 2019, the day of correct processing of EDNS (Extensions to DNS) requests — DNS Flag Day. Major developers of DNS services and servers, such as PowerDNS, BIND, Unbound, and Knot Resolver, were among the initiators — now these products are not compatible with old servers that do not support EDNS queries. For this reason, many websites may become unavailable. At risk — government agencies, who does late updates of the software, responsible for the work of the DNS. As well as those companies that use their own DNS servers and also did not perform the update to the current version of the software that complies with the EDNS standard. Responsible and reliable providers, such as Host-telecom.com, did update the necessary software in advance so that our customers will not notice any changes. If you see yellow warnings or, worst of all, red (Minor problems detected! Serious problem detected! Fatal error detected! ), You should immediately update the software, responsible for DNS. Or change the provider if you use its DNS server.